Electronic Arts believes it is “just getting started” with the Star Wars Battlefront franchise. That’s according to EA Global Publishing Chief Laura Miele, who told GamesIndustry.biz that the publisher is confident about Battlefront‘s future, particularly after selling upwards of 14 million copies since its launch late last year. 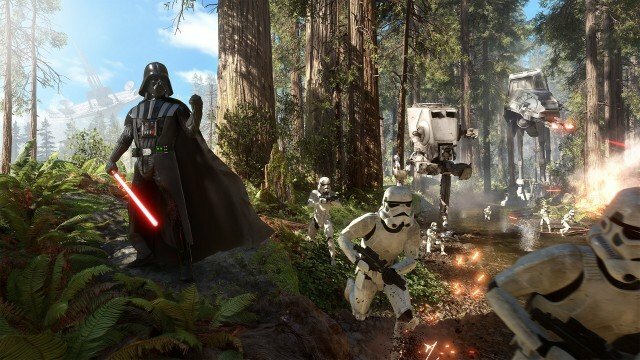 Now approaching its seventh month on the market, Star Wars Battlefront has received the Outer Rim and Bespin expansions, with reports indicating that the final add-on, Death Star, will drop alongside the shooter’s one-year anniversary in November. Star Wars Battlefront recently received the Bespin expansion, whisking players to the eye-watering heights of Cloud City. Beyond that, DICE is collaborating with Criterion on PSVR-exclusive missions, while there’s also word of a direct sequel making its bow in 2017.